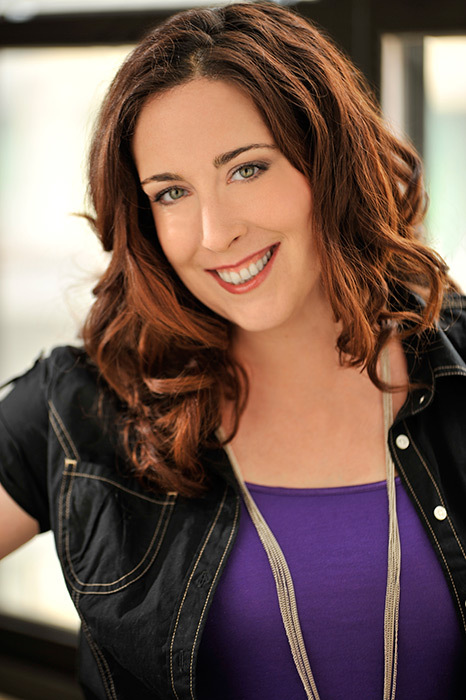 Tracy Brisson, the author of Create Your Own Opportunities, providing advice for managing your career in the social networking age joins Enterprise Radio. Brisson is also the Founder and CEO of The Opportunities Project, a national talent development, coaching and recruitment consulting agency. What led you to start The Opportunities Project and focus both on recruiting and coaching? One of your coaching specialties is helping people create and reach career goals. Goals are tough for people. How do you help people with that? Your book, Create Your Own Opportunities, provides advice for managing your career in the social networking age. What advice in that book has resonated the most with readers? You’ll be celebrating your third anniversary as a business owner in a few weeks. What are you most proud of? What would you advise someone who has been thinking about joining the world of self-employment or small business ownership and hasn’t taken the plunge? Tracy Brisson is the Founder and CEO of The Opportunities Project, a national talent development, coaching and recruitment consulting agency. 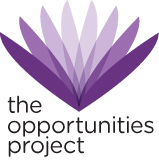 Since opening its doors in 2010, The Opportunities Project has helped over 1,000 individuals reach career success through speaking engagements, workshops, and one-on-one and group coaching. Through their recruitment consulting, they have also helped organizations hire almost 500 new team members in the education industry. Tracy is the author of Create Your Own Opportunities and Confessions of a Teacher Recruiter, both available on Amazon.com. Tracy’s career advice regularly appears in print and national media outlets and she has also been a featured speaker at many universities and selective recruitment and education conferences including TEDx. Before launching The Opportunities Project, Tracy served as the Director of Teacher Recruitment for the New York City Department of Education, one of the largest employers in the United States, where she supervised the hiring of over 5,000 teachers annually. She now lives in Savannah, Georgia.